Gifts you will love, for the people you love, for any occassion! 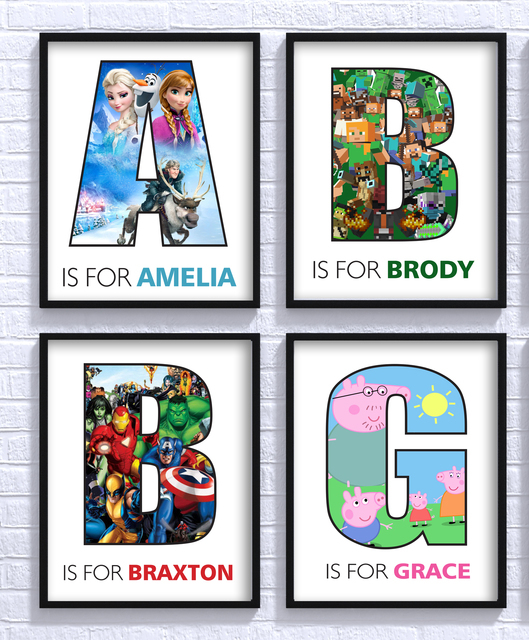 My hand designed personalised prints make lovely unique presents or even that something special for your home. My aim is to supply unique and memorable art for any occassion and if you are after anything you don't see listed just ask and I will happily create anything your heart desires. 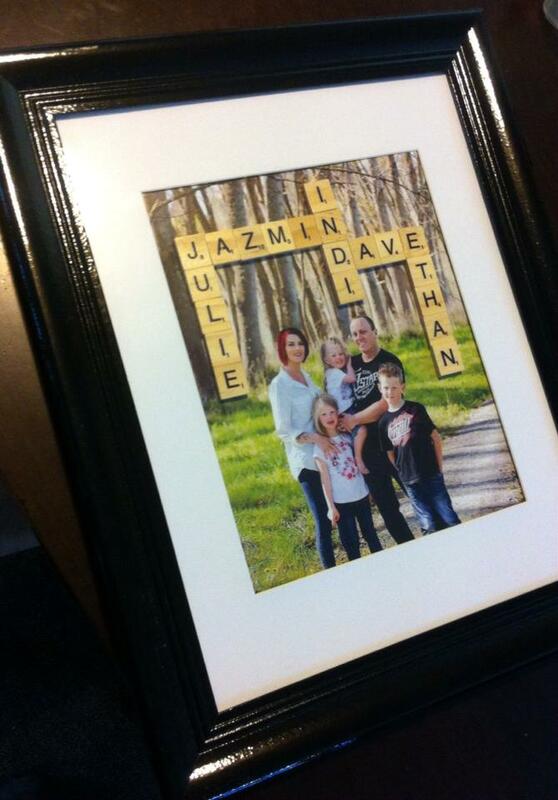 From birth announcements to birthdays, weddings or celebrations of any kind to sports awards and thank you gifts you can be sure that I can provide something beautifully custom for you. Shop anytime for the gifts you need all year round and watch out for new designs added regularly. I also offer graphic design services creating beautiful & effective logos, brochures, wedding stationery, invites and more!